A CPA (certified public accountant) is an accounting professional licensed and credentialed by a state or territory to offer accounting services, including tax preparation, to the public. Certified for their accounting skills, educational background and their ethical standards, CPAs are granted the right to represent taxpayers before the IRS by the Department of the Treasury. CPA is short for certified public accountant. A CPA can provide a variety of services depending on whether they are in a public practice or work for a corporation as an accounting professional. The services an accountant provides includes analyzing financial data, maintaining accounting records, providing financial projections, and preparing taxes. According to the Bureau of Labor Statistics, there were about 1.4 million accountants in 2016, but only about half of those (664,532) are CPAs who are registered with National Association of State Boards of Accountancy. Because accountants have the ability to intimately understand a person’s or business’s finances, they are often in a position to suggest ways to improve financial performance, set financial goals, and plan how to achieve them. Some CPAs concentrate on taxes, preparing individual income tax returns and ensuring that their clients take advantage of all potential tax benefits. States require that CPA candidates pass a rigorous test known as the Uniform Certified Public Accountant Examination (Uniform CPA Exam) from the American Institute of Certified Public Accountants. States require CPA candidates to complete 150 semester hours of college coursework before sitting for the Uniform CPA Exam. States require CPA candidates to gain work experience under the supervision of a licensed CPA. In addition to the rigorous training, examination, and experience requirements, more than forty state boards now require CPA candidates to pass an ethics exam. Most states accept a “fifth” exam from AICPA, the self-study Professional Ethics for CPAs, as well as other exams. In many states, the ethics requirement must include information about the state’s laws and standards for professional practice. Tax preparation, providing assistance to individuals and small businesses who are filing their taxes. Forensic accounting, investigating financial crimes such as embezzlement, securities fraud, and other criminal financial activities. Management accounting, analyzing the financial information of the organizations for which they work. Government accounting, maintaining and examining the records of public agencies. Information technology accounting, reviewing financial controls for an organization’s computing systems. Some CPAs specialize in tax preparation. Their experience and knowledge of the tax code enable them to identify credits and deductions to reduce taxes due and increase refunds. For example, a tax CPA can review a client’s mortgage tax deductions, charitable deductions, and child expenses to make sure the individual is maximizing their tax savings. Tax CPAs also often provide expert advice regarding rental property, investment income, business expenses, and industry-specific deductions that people might miss. CPAs are authorized to represent clients before the IRS to help deal with all matters including tax return audit and collections. Because CPAs have passed the Uniform CPA Exam and meet other credentialing requirements, they are not required to take any additional competency exams administered by the IRS before representing clients before the IRS. Tax preparers and accountants who are not CPAs, such as Enrolled Agents (EAs), must pass an IRS exam as well as meet other requirements to establish their ability to have unlimited rights to represent clients before the IRS. TurboTax now offers live advice from real CPAs, enrolled agents (EAs), and tax attorneys—experts with an average of 15 years’ experience—right on your screen. 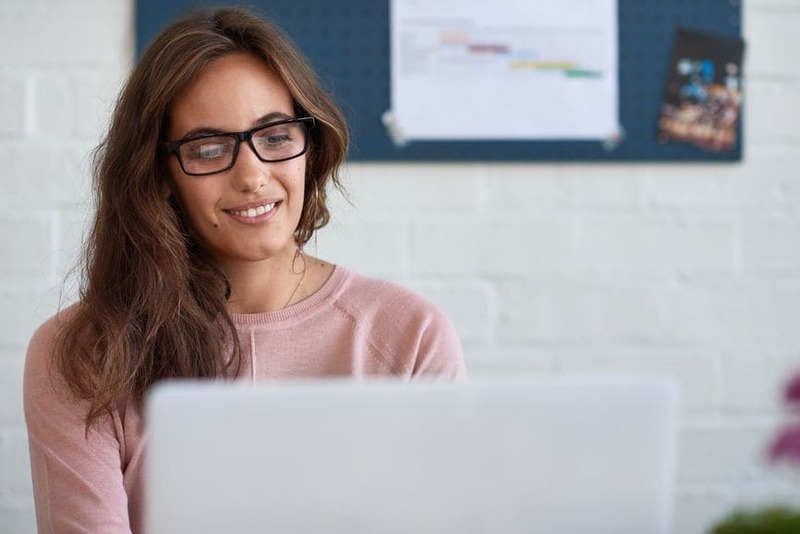 TurboTax Live lets you connect with an experienced CPA to provide tax advice and a final review your tax return before you file, ensuring you’re not missing any important savings and that your taxes are done right.